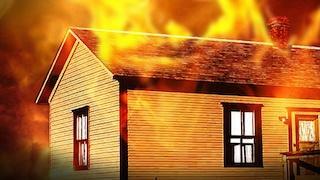 CHARLESTON, W.Va. (WSAZ) — It was a close call for a woman from Charleston Saturday morning, as firefighters rescued her from her burning home. It happened along Wyoming Street on the city’s west side about 8 a.m. Firefighters say the flames started in the woman’s fish tank. 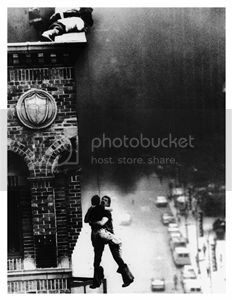 They say the lights and pumps caught fire, which then set her staircase on fire — trapping her upstairs. The woman was taken to the hospital for smoke inhalation, but is expected to be okay.